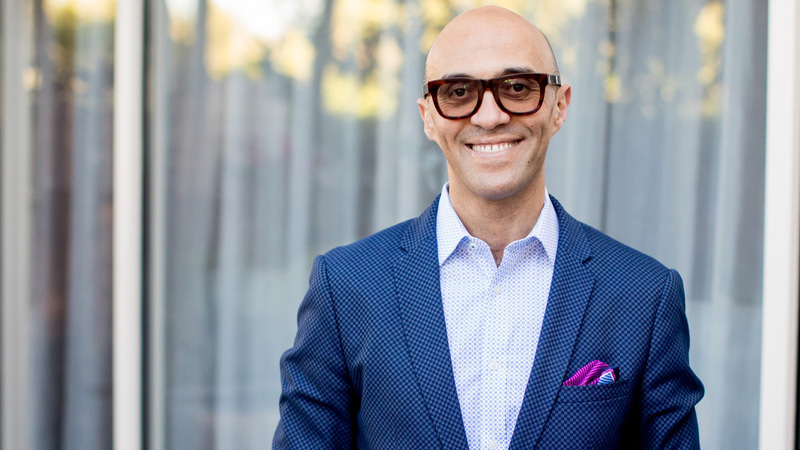 Palm Beach, U.S.A., 2018-Jul-17 — /Travel PR News/ — Four Seasons Hotels and Resorts veteran Mohamed Elbanna has been promoted to Senior General Manager, continuing his management of Four Seasons Resort Palm Beach while now also overseeing the development of the future Four Seasons Hotel and Private Residences Fort Lauderdale. After joining the Palm Beach Resort just over one year ago, Elbanna quickly made his mark. In addition to leading a team that delivers the guest experience on an extraordinary level every day, Elbanna energised the employee experience and kept the team poised to deliver as the Resort embarked on a multi-million dollar renovation this summer. Inclusive of enhanced arrival and pool and beach experiences, redesigned guest rooms, and new culinary offerings including a Michelin-star chef collaboration, the Resort will reopen in November 2018. With such recognisable accomplishments, the selection of Elbanna to oversee the development of a new Four Seasons property in another distinguished city was a natural designation. Positioned along the Atlantic Ocean and the beaches of Fort Lauderdale, Four Seasons Hotel and Private Residences Fort Lauderdale, developed by Fort Partners, will offer unmatched access to a lifestyle of leading amenities, services and design and will include 90 Private Residences and 130 guest rooms. Having celebrated its groundbreaking in April 2018, the 22-storey oceanfront property is slated to open in 2020. A true brand ambassador, Elbanna first joined Four Seasons in 2002 with experiences in Sharm El Sheikh, Alexandria, Chicago, Nevis and Westlake Village before making his way to the east coast of Florida. Elbanna’s journey to Senior General Manager is a testament of his innate ability to genuinely connect with colleagues and guests alike and his unwavering commitment to provide legendary Four Seasons service and memorable experiences. This entry was posted in Hotels, Luxury, Resorts, Travel, Travelers and tagged florida, Four Seasons Hotels and Resorts, Mohamed Elbanna, Senior General Manager. Bookmark the permalink.